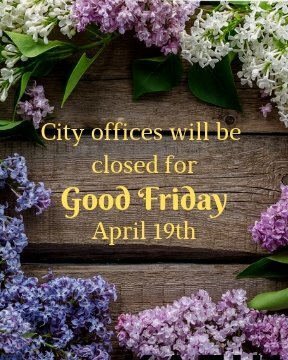 City offices will be closed Friday, April 19th for Good Friday. Normal hours will resume on Monday, April 22nd. Garbage collection will run on a normal schedule for the entire week. For the second year, Mayor Golinski is joining mayors across the country in asking residents to make a long-term commitment to manage water resources more wisely by taking part in the annual Wyland National Mayor’s Challenge for Water Conservation — and in return residents can win any of hundreds of prizes, including $3,000 toward your home utility bills, home improvement store gift cards, Toro Smart Irrigation Controllers, and more. Plus, this year you can nominate your favorite local charity to win a 2019 Toyota Highlander Hybrid! 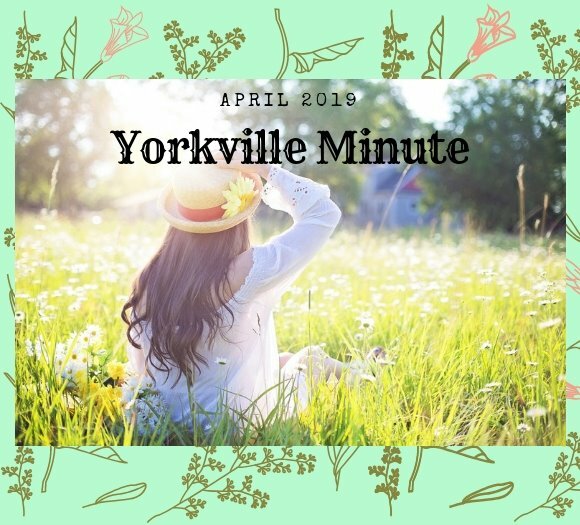 After the results were tallied, in 2018, Yorkville placed 5th in the 5,000-29,999-population category nation-wide! Let’s try to beat last year’s results! 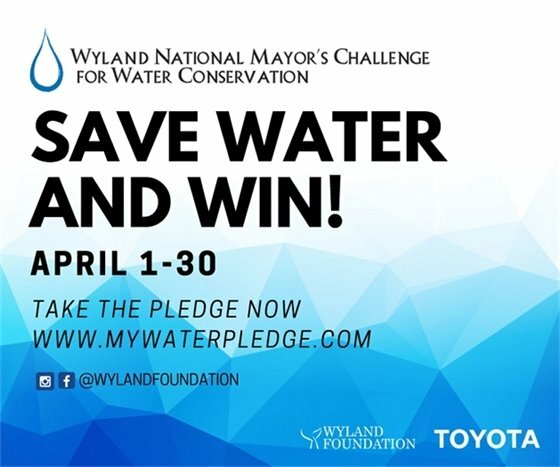 The annual challenge, April 1- 30, is a non-profit national community service campaign to see which leaders can best inspire their residents to make a series of informative and easy-to-do online pledges at www.mywaterpledge.com to use water more efficiently, reduce pollution, and save energy. 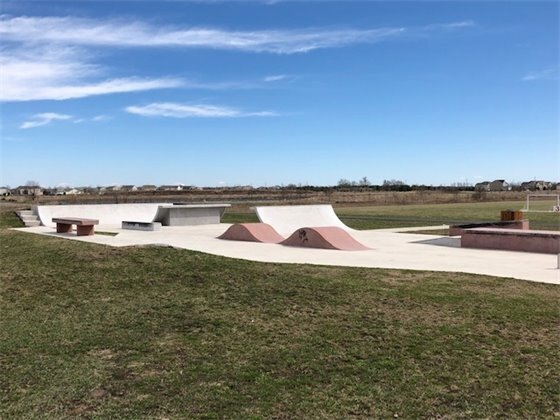 “This challenge is a great way for cities large and small to do our part for the planet – and reward our residents for doing the right thing.” said Mayor Golinski. To participate, residents enter online at www.mywaterpledge.com, and then make a series of online pledges to conserve water on behalf of Yorkville, IL. Cities with the highest percentage of residents who take the challenge in their population category are entered into drawings for hundreds of eco-friendly prizes. The challenge also features additional resources for residents to take their commitment of conservation even further, from regional water and energy resource issues to cost-saving tips at home. 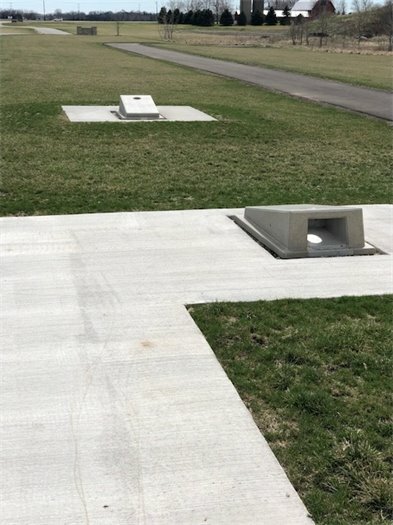 This 50-acre park is located just north of Galena Road on the east side of the Bristol Bay subdivision. Currently, this is the main soccer complex for the Yorkville Parks and Recreations Department with over 14 soccer fields of various sizes. 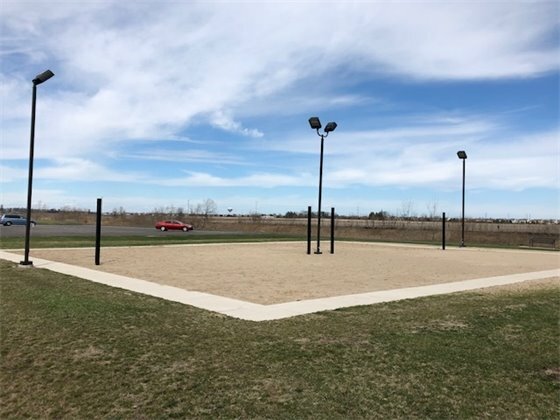 The City recently completed a $400,000 redevelopment of the park which now has a bocce ball court, paved access drive and parking lot, permanent bags boards, lighted sand volleyball courts, baseball field, sledding hill, natural landscaping & interpretative signage, and a skate park. Copyright 2018 Yorkville, IL. All Rights Reserved.